We, at Wine Enthusiast pride ourselves on offering a small but outstanding range of fine wines (Banfi, Biondi Santi), principally from Italy, France and Chile, imported direct from the producers, and which are of great interest and quality, at very competitive prices. 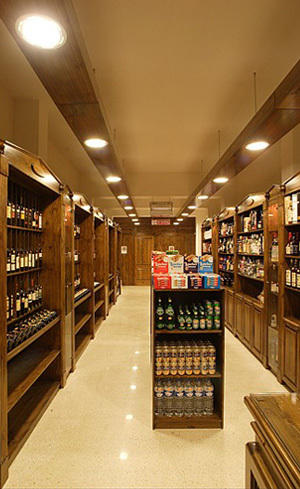 We also have an extensive selection of premium spirits and beers for all tastes and budgets. Our staff will be delighted to answer any questions you may have regarding any private events or gift ideas. Our goal is to provide the best service for our customers. Bibendo specializes in all types of spirits, beer, cider and wine, having wine from Italy, Sicily, France, Portugal, Chile and Malta . We also offer free delivery. We are situated next to The George Hotel in Paceville a few meters down from The Avenue restaurant. Opening Hours: Monday to Saturday from 8am to 8pm.